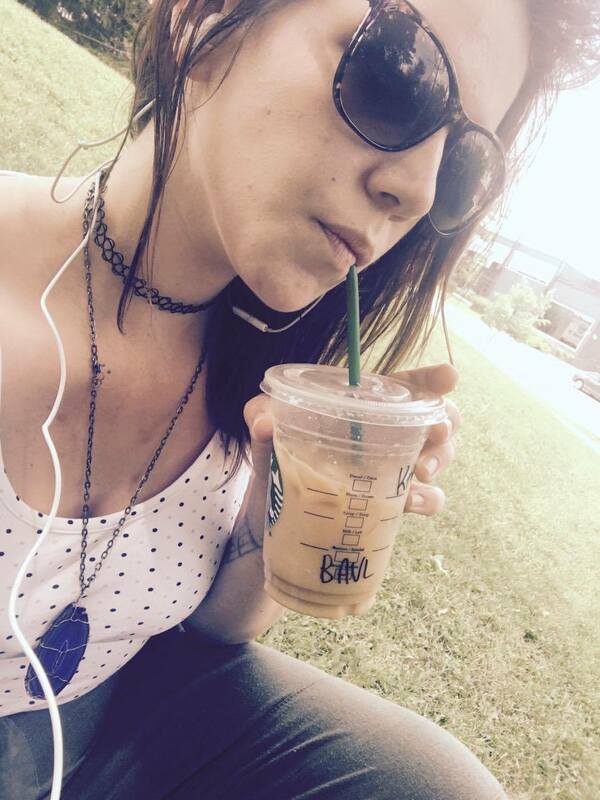 Another day, another Starbucks beverage review. 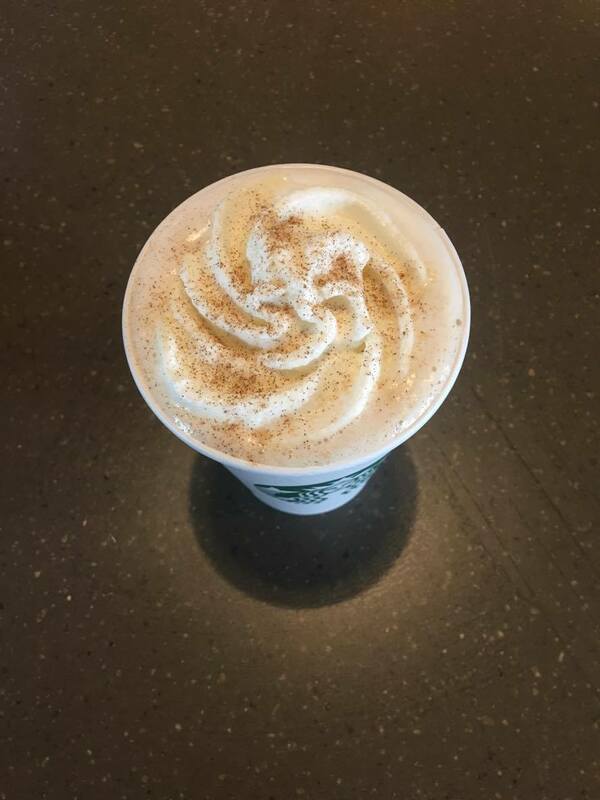 This morning I decided to make my morning a little sweeter with Starbucks Cinnamon Dolce Latte and I must say this is such a great treat! The first sip might’ve been too hot but once I let it cool down I really enjoyed this beverage. Frankly, I enjoy any latte from Starbucks, because who can go wrong with rich espresso and steamed milk that tastes like cinnamon. Yum! While enjoying the latte, I tasted not only cinnamon but I also tasted a little bit of brown sugar. I wouldn’t say this is the most complex drink on the planet. A little bit of this and a little bit of that, and that’s what you get. I must confess, I’m not a huge fan of cinnamon but this was a very tasty beverage overall. However, I would say this is not a summer drink but this would be delightful in the fall! 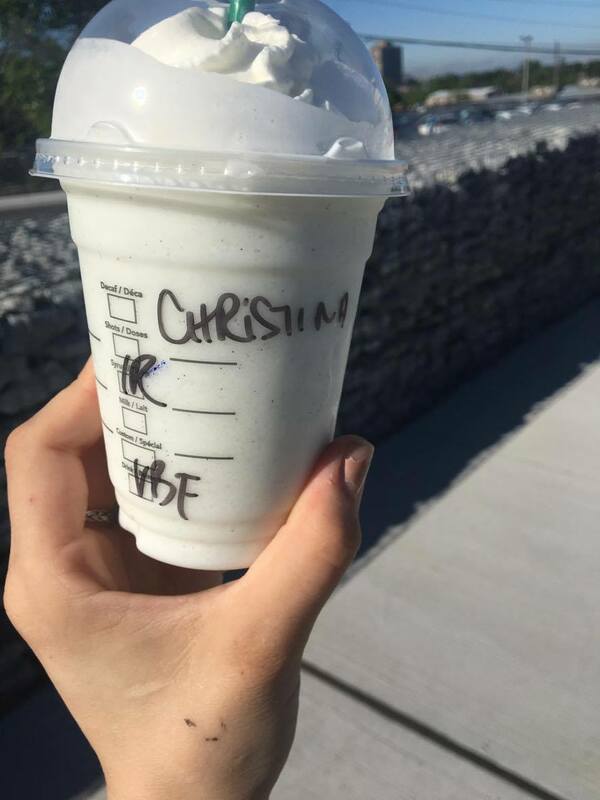 They also have a cold beverage version, as is standard at Starbucks for most of their drinks. If the day is a little on the hot side, you can get the same drink chilled – no problemo. 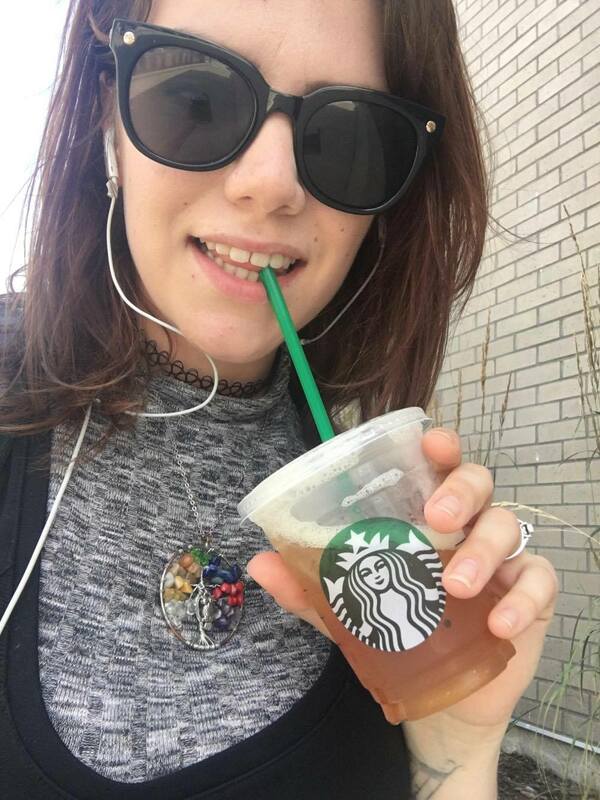 For me, I was perfectly happy to have this drink served hot even though the weather isn’t at all cold. 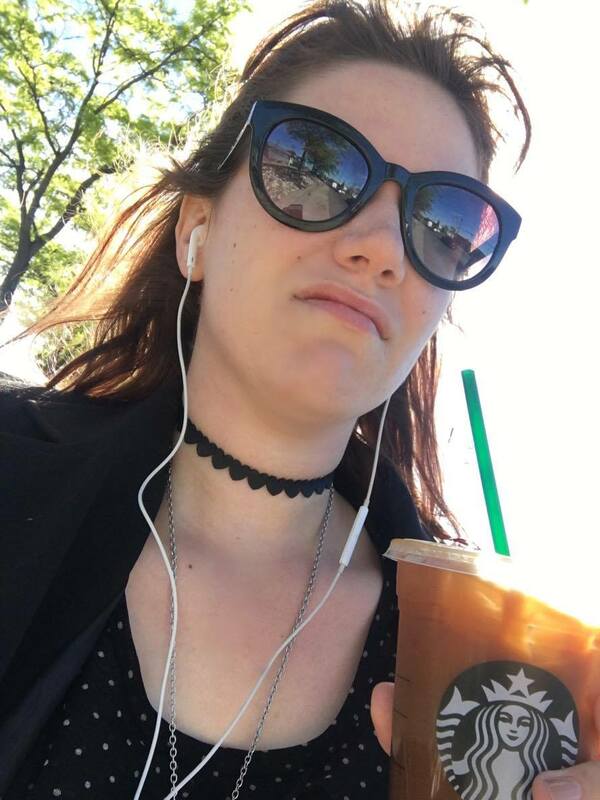 I’ve finally realized that Starbucks drinks are generally nothing but sugar – which by now I shouldn’t be surprised when I look at the nutritional facts. 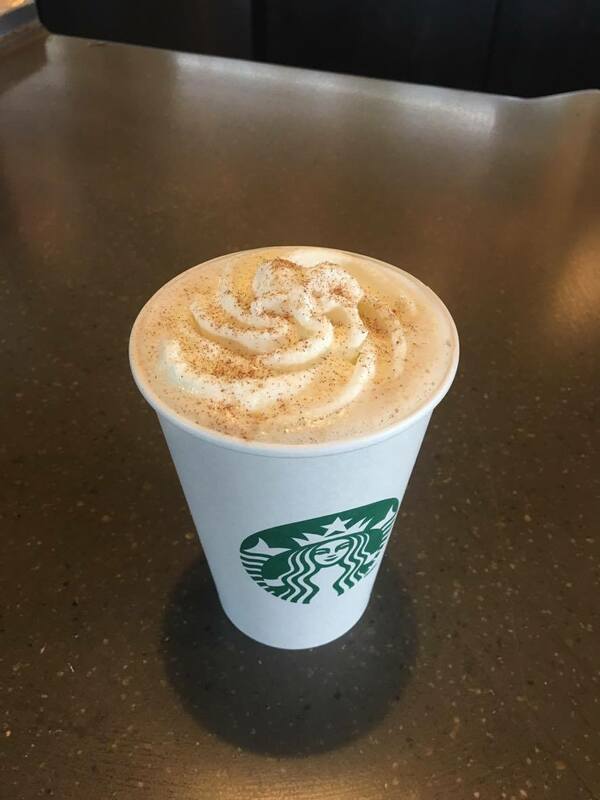 Speaking of nutritional facts, here they are for this Cinnamon Dolce Latte – this beverage specifically has 31 g of sugar in a “tall” (small). Also the drink has about 9g of protein and if you’re counting calories it’ll be 270 calories. For comparison’s sake, I was on the treadmill the other day for about half an hour and I managed to burn 150 calories. Therefore, drinking this latte is the same as an hour on the treadmill. I’m not a fitness expert, but that’s what it seems to boil down to. The Not-So-Secret Ingredient – Syrup! If you go to Starbucks often, you’ll notice that they give many of their drinks specific flavors in the form of flavored syrups. So when I mention sugar, I guess I’m talking more about the sugar found in the syrup they squirt into your drink. 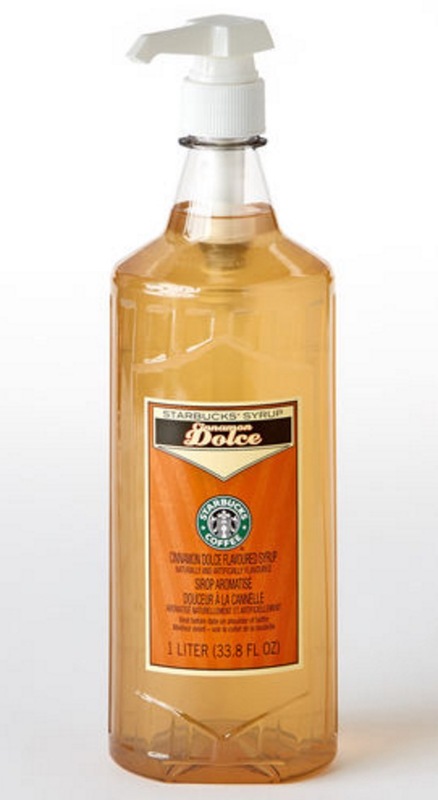 You can purchase the Dolce syrup online on the Starbucks site. 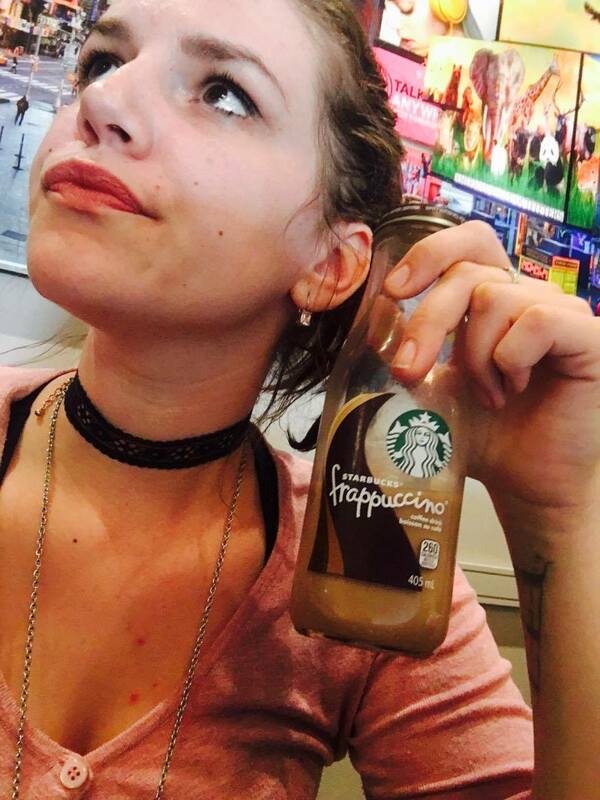 Personally, when I buy one of Starbucks syrups I find that I make it nothing like they do in the store, but I also don’t own any fancy equipment. For my Christmas this year, I might just ask Santa for a really nice home espresso machine so I can actually try to replicate some of my favorite Starbucks drinks.